Check out Arlen Nipper’s MQTT demo video. It covers the basics on MQTT modules, MQTT architectures and benefits of MQTT solutions. 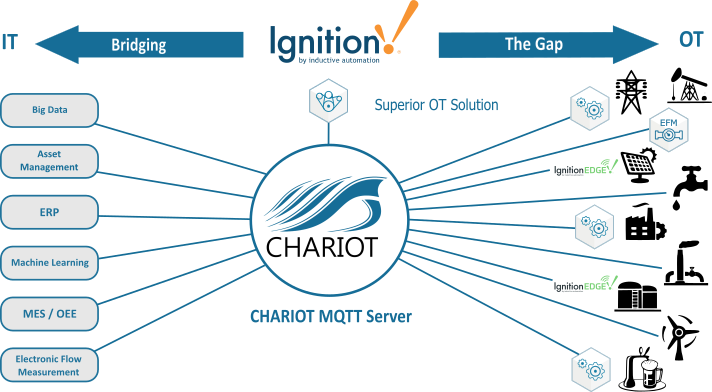 Watch how with MQTT, Ignition self discovers over 50,000 tags and their meta data in seconds. Check the MQTT Demo out here.